All lawyers are NOT “created equal.” To be an attorney, in each State, Bar association rules control admission to practice, after passing the Bar exam. Yet, this license to practice law is no assurance of important issues like experience, dedication to purpose, and tenacity in getting the best possible outcome for every client. Each practice area has a wide continuum of years of experience. In some fields, like high technology law, a more newly minted IT attorney can be more up to date and more capable of understanding “big data” and infringement issues (from a technical perspective) than many attorneys with 30 or 40 years of experience. This is especially if the recently-admitted lawyer has a background in computer science, engineering or a related high tech topic from a top college like MIT, Georgia Tech, Carnegie Mellon or Cal Tech, before attending law school. 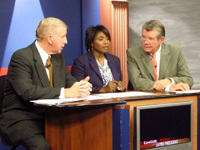 By contrast, when it comes to finding the best criminal defense attorney, for a drunk driving or drugged driving case, experience and focus on the “science” of DUI cases (e.g., breathalyzer, DUI blood tests, field sobriety tests, trial tactics in criminal cases), plus the number of total contested cases and number of his or her cases that began as a DUI-DWI, but were reduced, dismissed or acquitted at trial is critical. Using a military analogy, you want a Navy Seal or an Army Ranger or a MARSOC Marine (special forces). This same mentality and attitude toward “winning the battle” by seeking those with trial skills “exclusivity” needs to be applied in the search for a DUI lawyer. This web page is dedicated to identifying those DUI lawyer candidates, in your market area, who are the very best lawyers for drunk driving defense. The average DUI defense lawyer or a good DUI attorney will not be good enough for those who have financial futures and careers on the line, whether it is an adult or a promising college student or high school student, whose future is bright, promising and almost unlimited. The DUI Lawyer you want to hire to defend your criminal case has years of experience at FIGHTING cases. He or she has been to hundreds (if not thousands) of trials, pre-trial motion hearings, appeals, and contested administrative license hearings on drunk driving and DUI-drugs cases. Experience is indispensable, and (if not on his or her web site) you need to asked pointed, specific questions about this. Lawyer Ratings by REAL peer-reviewed organizations. Don’t be fooled by the unlimited number of “fake” credentials companies that charge lawyers with a Bar card a fee for a fancy badge. To see some of these fake badges, CLICK HERE. 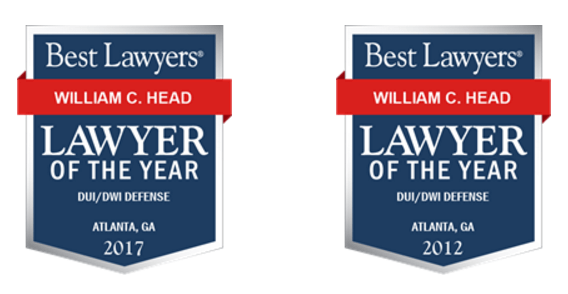 Best Lawyers in America (BestLawyers.com) – Highly exclusive, and voted upon by the top echelon of attorneys across America, and outside the United States. Super Lawyers (SuperLawyers.com) – This organization has been using surveys of State attorneys and then rating DUI lawyers for about 15 years. The more years of successive inclusion by a lawyer, the better, which goes back to the first tip for finding a best lawyer in your area. 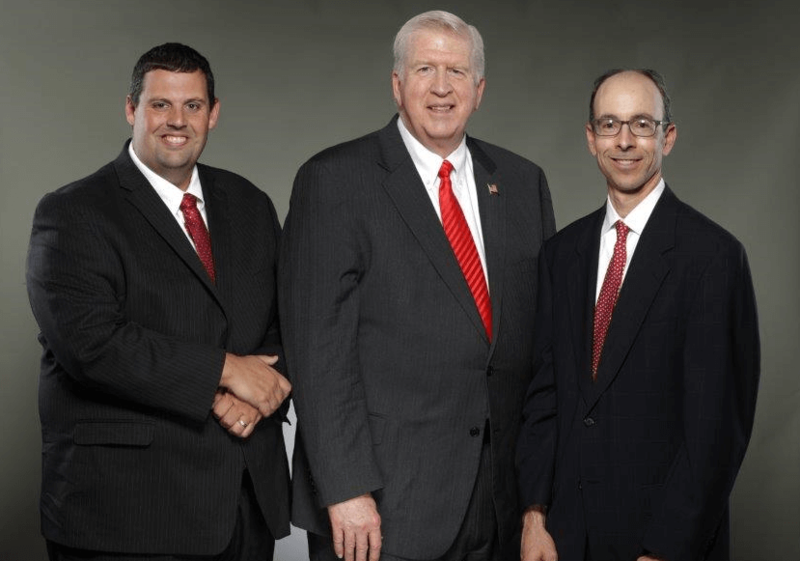 Martindale-Hubbell (Martindale.com) – This organization, which is nearly 100 years old, makes the highest-level awards both as achieving an “av” lawyer rating (voted upon by other highly-rated lawyers in each state), plus the “preeminent” designation. The “av” marks the highest legal skill, and “preeminent” shows the highest ethical values. 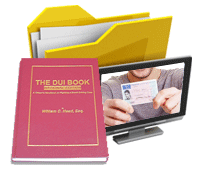 Invited Speaker and Drunk Driving Book author – Look for DUI book authors and a person who has been an invited speaker at multiple legal seminars and educational programs in the field of DUI defense. Only the best DUI attorneys are asked to publish books. Moreover, an attorney with dozens of prior speaker invites at DUI defense seminars, and for multiple states, and at national conferences, over many years of service, is going to be a best DUI lawyer. Anyone can attend a DUI seminar, but only the best in each state are the speakers, sponsors and organizers of the top seminars. On-line Attorney Ratings – Not all lawyer ratings count. Some are useless. Google+ is one good source, but many attorneys “manage” their Google+ ratings, through pre-screening prospective attorney ratings. 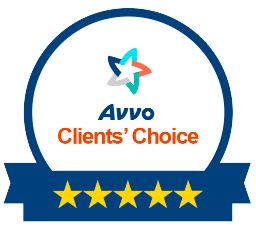 AVVO has some fake lawyer ratings, but by carefully reviewing all the client reviews, to see any patterns of likely fake postings, you can tell which are real and passionate, from real clients. Plus, don’t overlook what other LAWYERS say about their peers, in this AVVO interface. Highly valuable, when seeking the absolute best attorneys. High DUI Lawyer Cost – As with any professional person whose fees and costs are NOT controlled by insurance companies (e.g., doctors and fees that are set or “capped” by health insurance companies), the best lawyers in the drunk driving defense business charge more than others. Are there exceptions to a situation where a high fee is being charged by a less skilled criminal attorney? Yes, for certain. But, market “supply and demand” regulates the best DUI attorney fees, like it does for professional baseball, football players and entertainers. These best criminal defense lawyers tend to ONLY handle contested DUI felony or misdemeanor cases, and will process a fraction of the number of files as a “mill” attorney who is churning and moving large numbers of cases each year. Stay away from any “one-price-fits-all” attorneys, who say this is all you will pay. That person is looking for VOLUME, and not looking for RESULTS. 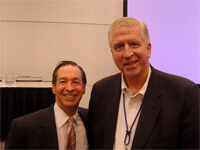 Go for a Personal Visit and Look the Lawyer in the Eyes – The Best Lawyers will make you SEE why they are the best. They will have personal charisma, and power in their interview style with you. The DUI attorney will cover multiple layers of your DUI case complexity, because they know what it will take to win, and that task will not be easy or quick, in most drunk driving cases. Go interview with your final 2 or three candidates, to see what they tell you, what materials they give you, to review, and whether you believe this person could convince YOU, if you were on a jury. If you still cannot decide, go to your Court early – To get an unbiased opinion, from a knowledgeable source, you can find out when your criminal court is in session before your court date, and go to that court for criminal arraignment day. At the break, approach one of the court personnel, but not the Judge and not the prosecutor. A deputy, or bailiff or a court reporter are best. Frame your question this way: “I want to hire the BEST DUI lawyer, and it is down to A or B (insert the two lawyers’ names) and money is not an object, I just want the one who will fight for me, who would you choose?” These people know, from being there and watching. This “How to Hire the Best DUI Lawyer” guide is provided to you by Atlanta DUI lawyer William C. “Bubba” Head and his law partners, Larry Kohn and Cory Yager. We welcome comparison, invite your questions and will provide you with a FREE lawyer consultation so that you can look us in the eyes. Call 404-567-5515.